As a full-service temporary and permanent placement agency, whatever your need is, we work with you the entire way. When you are looking to make a career move, we will help you update your resume and sharpen your interviewing skills. When you have an important position to fill in your office; we would be happy to help you draft a job description. 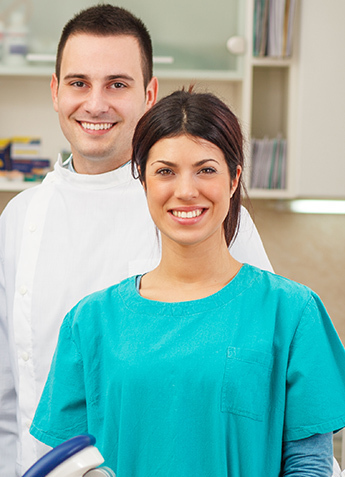 Dental Staff On Call's focus is on raising the clients overall efficiency by providing high quality, productive employees, thus enabling clients to concentrate on their core business activities.